The stainless steel pan and IP66-rated washdown housing of the price-computing WBZ make it ideal for processing, preparing and packaging food. The backlit display provides weight, price per unit and total cost. 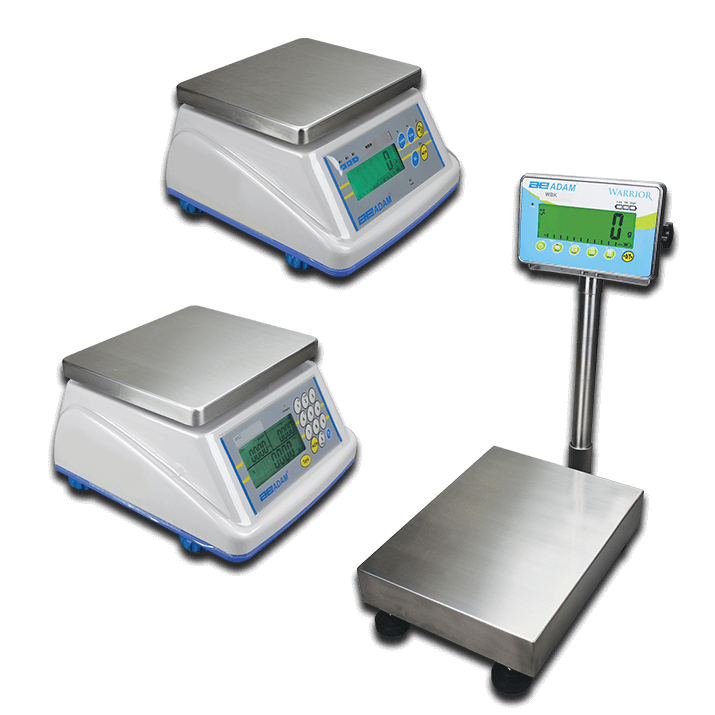 WBZ offers approved weighing. Catering can be a hectic industry.